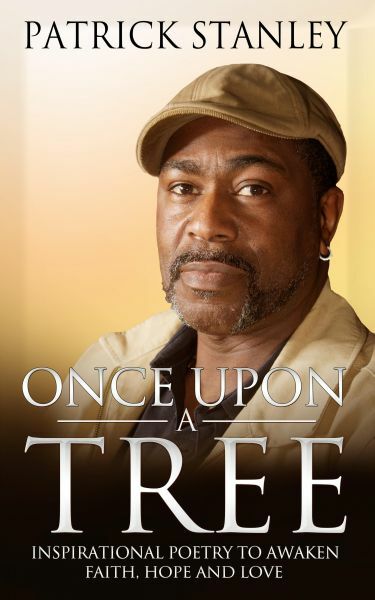 Once Upon a Tree: Inspirational Poetry to Awaken Faith, Hope and love is an inspiring collection of thought provoking poetry with something for people from all walks of like, background and cultures. It dismantles the big question why? This anthology is a tool that can be used to open the door to hope, faith, and love. It is a timely book, refreshing and current with simple and meaningful poetry for all ages, a great investment and encouragement in testing times.